Today, well-known insider UpLeaks published on Twitter, message that in the bowels of the company is developing a new smartphone. 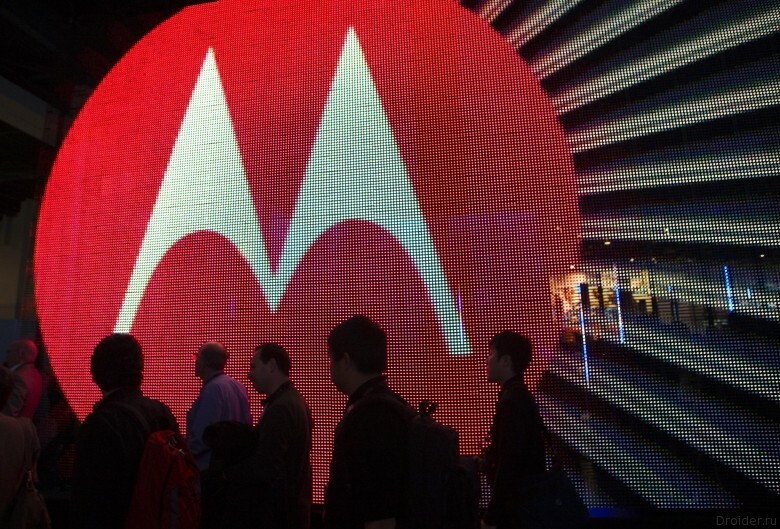 Lenovo will return to the Russian market the Motorola brand, owned her. About this newspaper “Kommersant” reported Gleb Mishin, the head of Lenovo in Russia, CIS and Eastern Europe. Hello, this is Droider Show! The week was busy: Lenovo Mobile has become a part of Motorola, Apple announced the date of the presentation of the new devices, the new version hours Moto 360 spotted on photos, Facebook has launched the "smart" assistant M and Instagram betrayed fans of minimalism. In Addition, Sony introduced its flagship bezzerkalka Alpha 7r Mark II, former CEO of Apple announced its own smartphones, as Microsoft unveiled the touch-screen keyboard Displaycover. Nice view and great weekend! 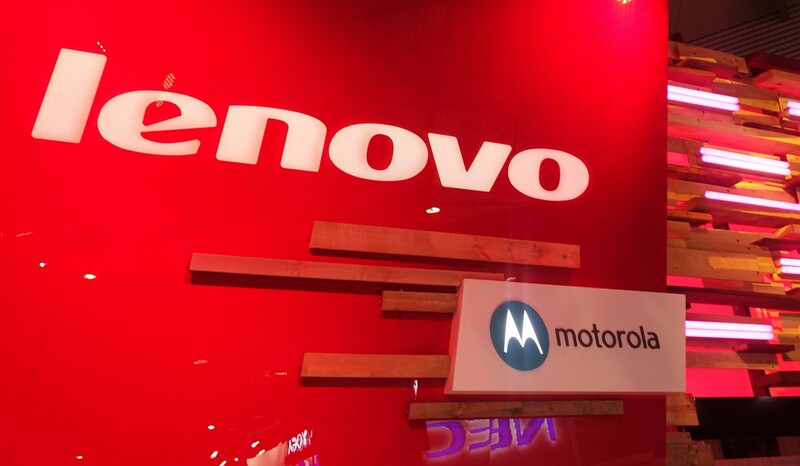 Recently, Lenovo reportable that future smartphones will be done by specialists Motorola. In Chicago got to meet a man with Moto 360 2015 on hand. It's just where is the headquarters of Motorola. Even managed to take some pictures of the gadget. More specifically, the device owner met on the train. 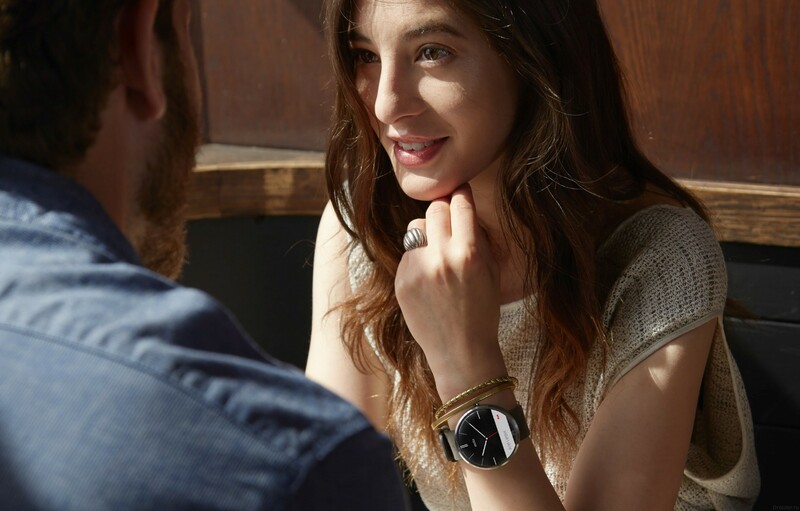 Smart watches Moto 360 the second generation has repeatedly appeared on photos and rendering on the network. Once they even could contemplate on the hand of CEO Lenovo, it happened a few months ago. Caught they in the official Twitter-account Motorola. But now these watches have managed to meet, so to speak, in the wild, in real life. 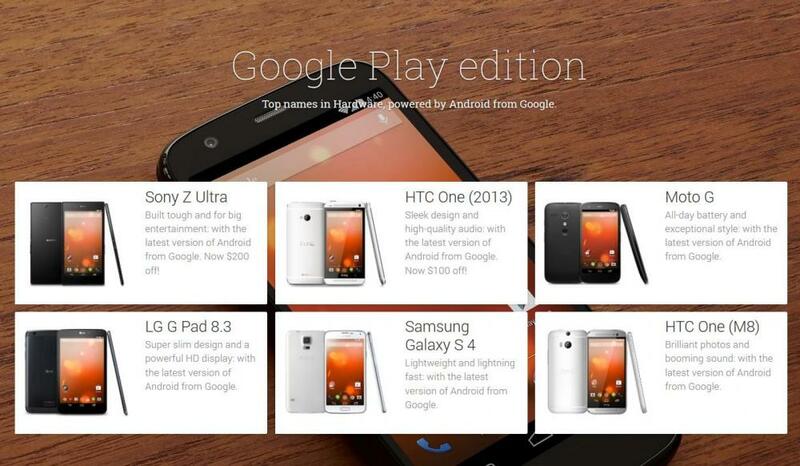 What went wrong with Google Play Edition devices? Although the problem is much deeper, not only in the style. Here and pre-installed proprietary applications and system services that are imposed on us, which eats the space and bandwidth and memory and battery. In short, many would like to have a device with pure stock Android and then to customize it is at their discretion. But this opportunity won't allow us. No, of course, you can even completely change the firmware, put some of the craftsmen, but it's not everyone, and not always custom firmware justify the hopes rested upon them. 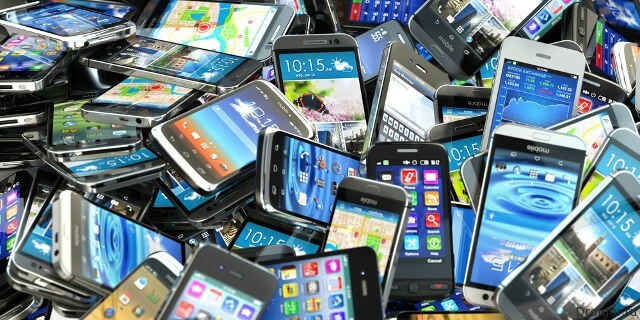 Very often in the world Android it happens that people love the device for its characteristics, have to taste in design and appearance, but literally a spit from the shells, which vendors hung on top of the default Android. Actually, I did this, for example, I like Sony products, but I don't want to use their system. Here are merely a decoration do not like. 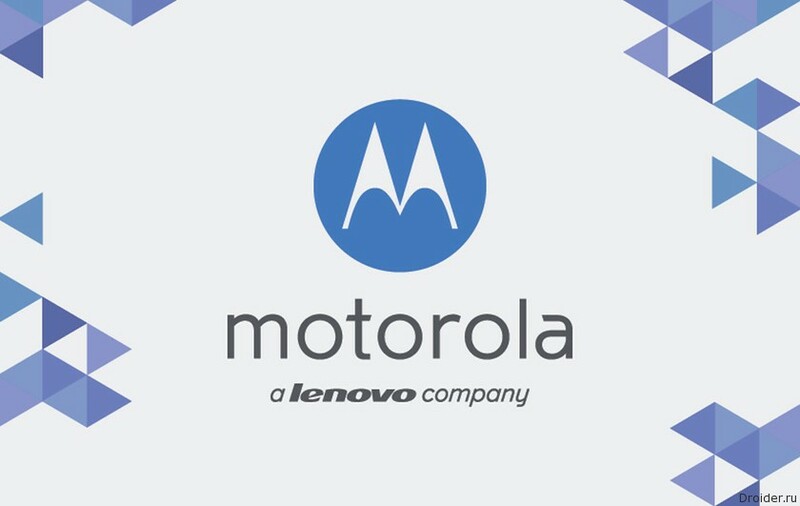 Accident or by design, but Motorola was shining for a moment in the Twitter image of the still unannounced Moto 360 second generation. Lenovo, the Corporation has published the financial report for the second quarter of this year. 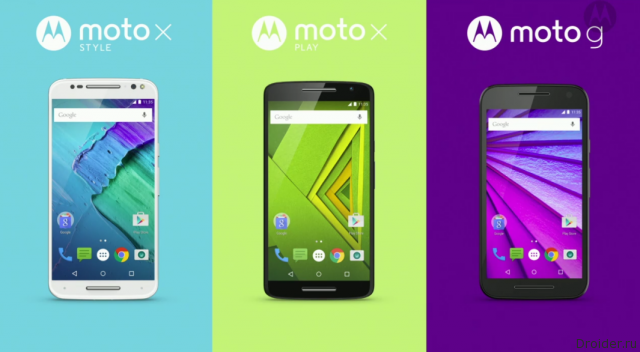 The Us-China Motorola has decided to take the buyer's number and represented 3 devices - Moto G, Moto X Play and Moto X Style. 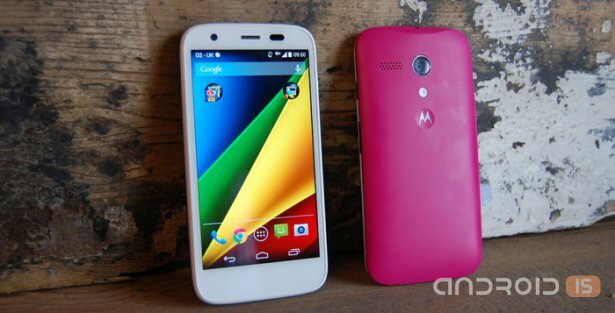 The Last couple of weeks the new Moto G is perfectly able to attract attention, so the flagship Moto X could remain in the shadows. 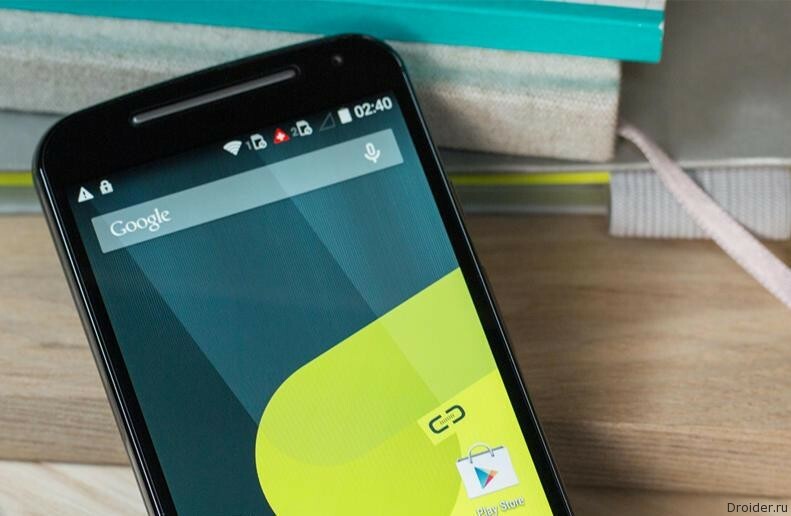 However, at the moment on the budget smartphone from Motorola is known almost everything, and insiders once again switched to a top device manufacturer. 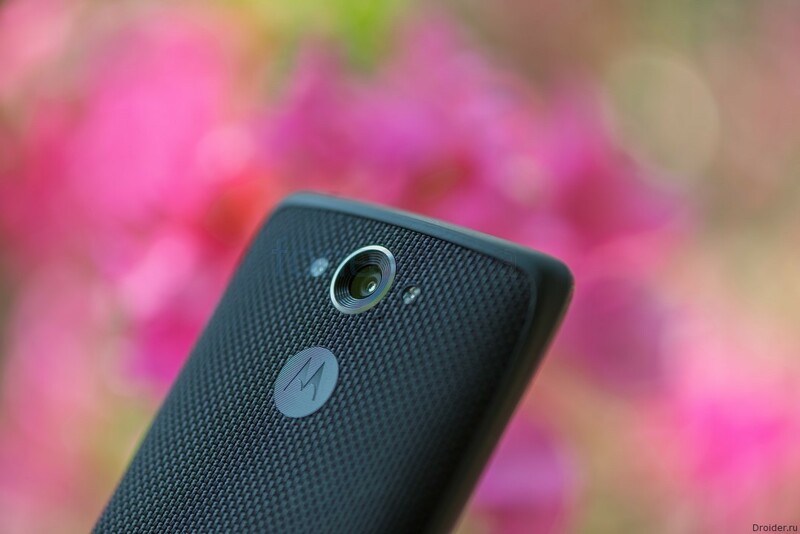 More recently, a budget smartphone from Motorola appeared high-quality rendering. The novelty was shown in a white color that is sure to become a classic in smartphonetoday. 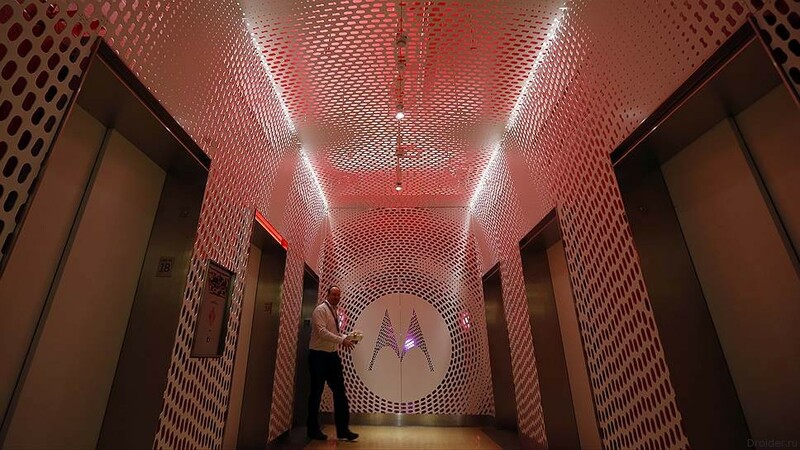 Motorola Fans have long been waiting for when the company will reveal IT to the world something new. 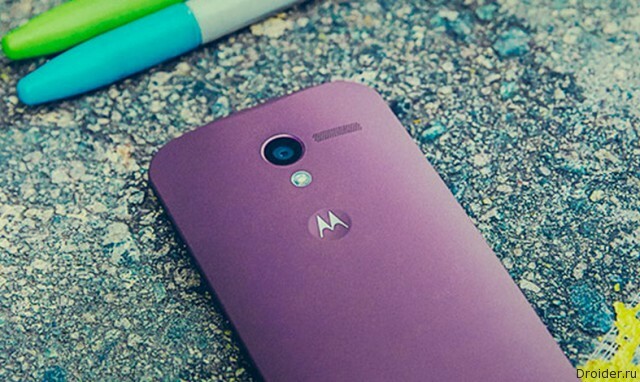 About the device Moto G is already known almost everything, but Motorola didn't manage to make the official announcement. 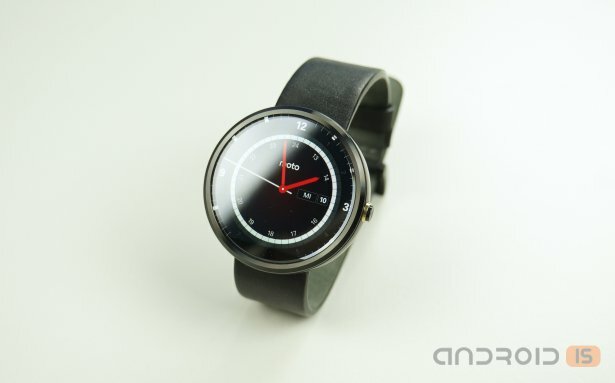 Smart watch Motorola Moto 360 with almost round display from today sold for new, even more attractive price. You can forget about the price tag says "$250" is in the past and many link the dumping with the imminent release of the second generation of these clocks. 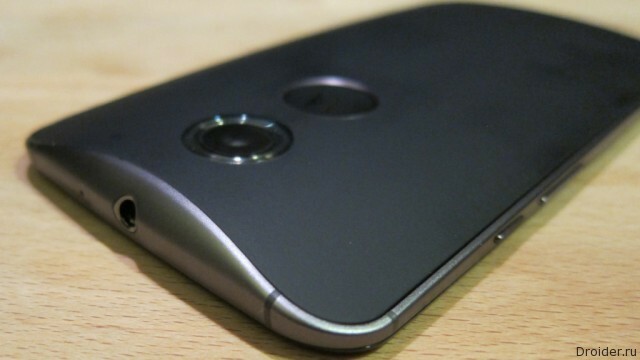 After spy shots Moto G (2015), which is always inherent low quality and the poor camera angles, followed by high-quality renders of the device. 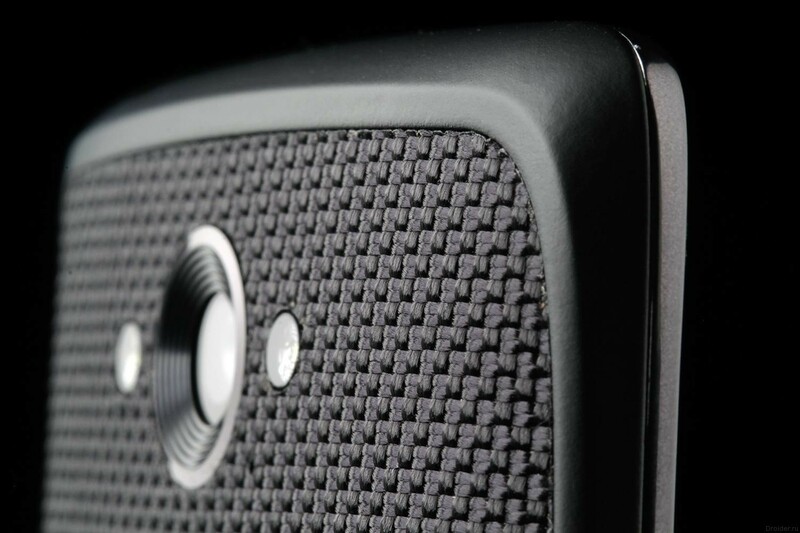 Kinzie Droid Smartphone from Motorola has appeared in the GFXBench. According to the source, the “heart” of the device will really perform 8-core Snapdragon 810 chipset. 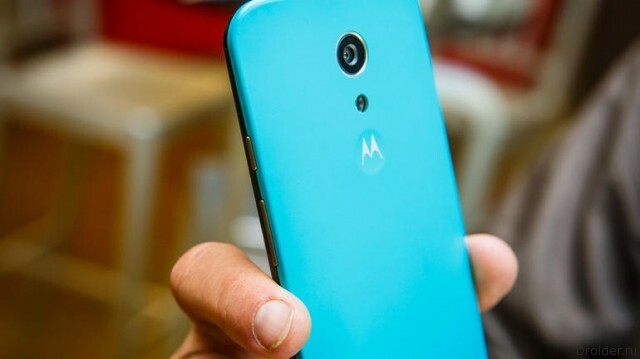 The Third generation of a line of Motorola Moto G, which is, apparently, expected by the end of this summer, was spotted on spy photos and even a video revealing the world their external and technical secrets.